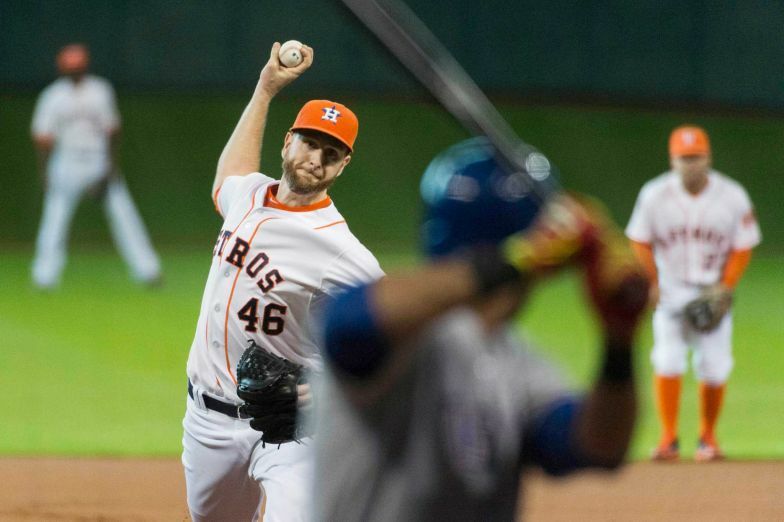 Scott Feldman threw a complete game 3 hit shutout, walking just 1 Ranger batter for a 2-0 final in Houston. 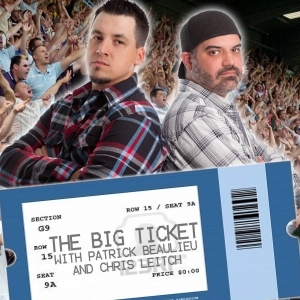 Jake Peavy threw no hit ball for 7 1/3 innings. He finished with 7 2/3 one hit shutout innings with 8 strikeouts, earning the 3-1 decision for the Giants over the Brewers. Jimmy Paredes homered and doubled, driving in a pair, leading the Orioles to a 3-2 win over Minnesota. Matt Holliday got on base 4 times including a pair of homers with 5 RBI in the Cardinals 13-2 pounding of the Cubs in the night cap of their double header. They owned baseball on Aug 30, 2014. 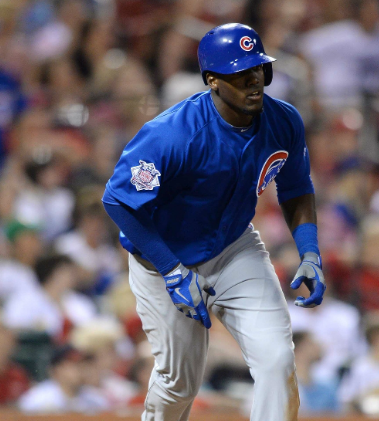 Jorge Soler reached base 4 times including a pair of homers (the second one was an astonishing no doubter.) He would drive in 3 as the Cubs cruised 7-2 in St. Louis. 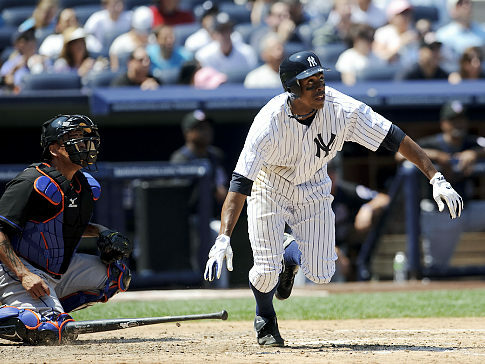 Jacoby Ellsbury tripled and homered, leading the Yankees to a 6-3 win against Toronto. Jered Weaver pitched 7 shutout innings earning the decision in the Angels 4-0 AL West showdown against Oakland. They owned baseball on Aug 29, 2014. 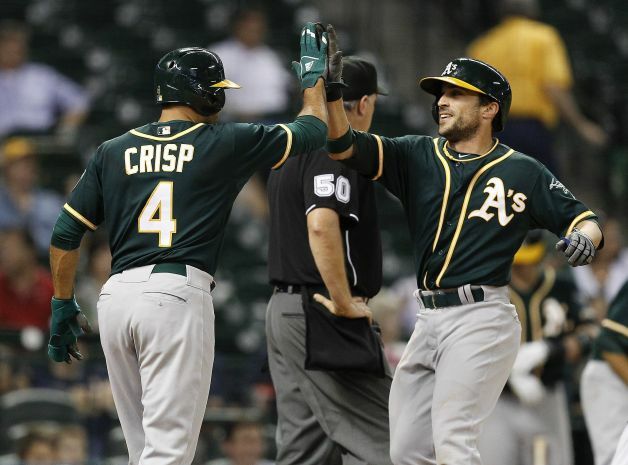 Sam Fuld got 3 hits including a double and a 2 run 9th inning go ahead homer that completed Oakland’s 5-4 comeback in Houston. Drew Smyly threw 7 strong innings, allowing just 2 hits and a run on a solo homer, earning Tampa Bay’s 3-1 victory in Baltimore. Buster Posey threw out a runner, collected a go ahead RBI single and then launched a 2 out, bottom of the 9th walk off homer, as the Giants topped Colorado 4-2. Clayton Kershaw was his usual brilliant self, pitching 8 dominant innings, allowing 1 unearned run, striking out 10 Diamondbacks and walking just 2 and winning his 16th decision for the Dodgers, 3-1. 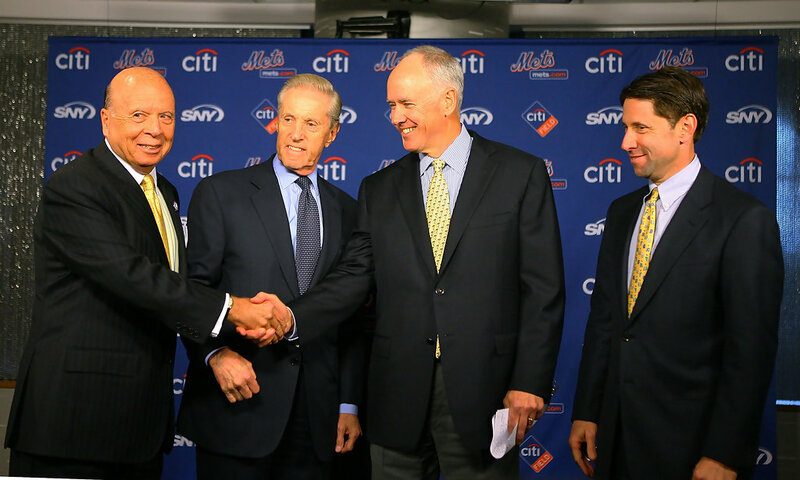 They owned baseball on Aug 27, 2014. 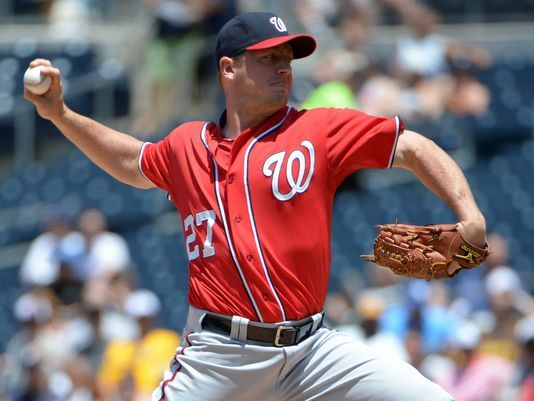 Jordan Zimmermann pitched perfect ball into the 6th and finished with a 2 hit 6-0 shutout of the Padres that put the Nationals into a first place tie. Felix Hernandez threw 7 dominating shutout innings, letting up just 4 hits and 1 walk while striking out 15 Rays, a career high. He did not get the decision but helped set up Seattle’s 5-0 victory. Paul Goldschmidt got on base 3 times, stole a base and crushed a towering 2 run homer to centerfield, helping the Diamondbacks come from behind against Atlanta, 6-5. Brock Holt got 4 hits including a triple and a single that started the 9th inning comeback rally as the Red Sox stunned the Tigers, 5-3. They owned baseball on June 08, 2014. Michael Brantley got on base 4 times and launched a walk off, bottom of the 10th home run to give the Indians a 5-4 win over the Tigers. Dallas Keuchel threw a shutout into the 9th before needing some help to finish the game. He ended up with 8 2/3 innings, 5 hits, 2 runs, 8 strikeouts and walked just one Angel, earning the 5-2 victory for the Astros. Jason Heyward got on base 4 times, stole a pair and scored in two of the Braves rallies as they topped the Brewers 9-3. Mike Leake pitched into the 7th inning, finishing with 6 2/3 innings of 1 run ball. He did not get the decision but helped set up the Reds’ extra inning 4-3 win over Washington. They owned baseball on May.19, 2014. Josh Reddick continues to be inspired by Careless Whisper. 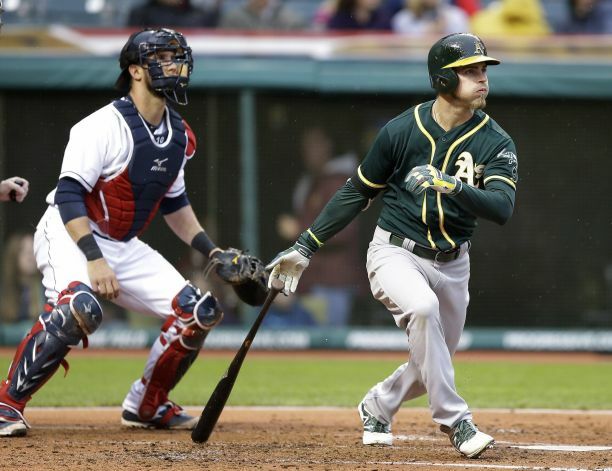 He homered twice, including a grand slam, and drove in 6 runs, leading the A’s to an 11-1 blow out in Cleveland. 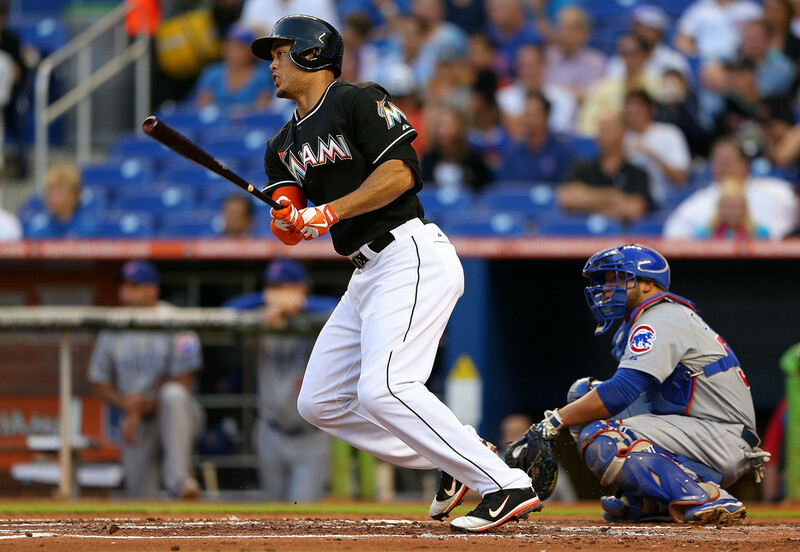 Christian Yelich got on base 3 times, homered, stole a base and scored the go ahead run in the 9th as the Marlins held on in San Francisco, 7-5. Chris Tillman kept the Orioles in first place with a complete game 5 hit shutout, walking just 1, beating the Royals, 4-0. Jorge De La Rosa threw 7 innings of 1 hit, shutout ball in Coors Field, no easy feat. He got the decision in the Rockies 3-1 win against the Padres. They owned baseball on May.16, 2014. 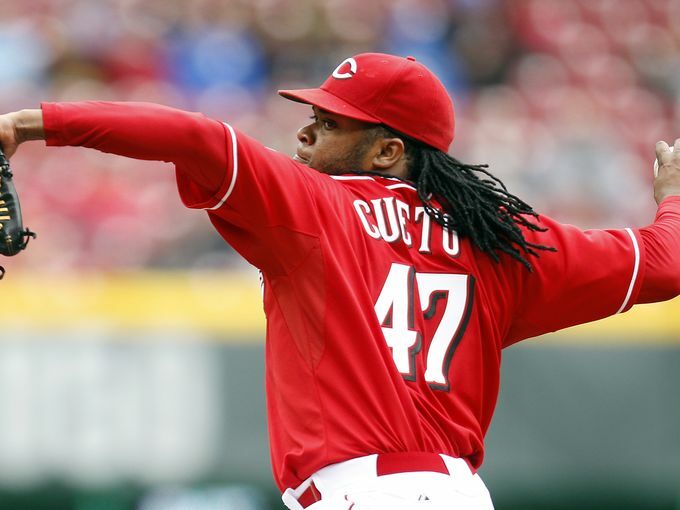 Johnny Cueto pitched his third complete game and second shutout of the season, dominating the Padres with a 5-0 three hitter for the Reds. Phil Hughes pitched 6 solid innings against the Red Sox. He let up a single run, striking out 8 and not walking anyone. He did not get the decision but the Twins would win in extra innings, 4-3. Michael Morse homered to get the Giants back into the game and then drove in another insurance run. 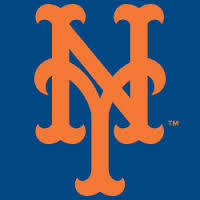 He would finish 3-4 against the Marlins in the 6-4 victory. 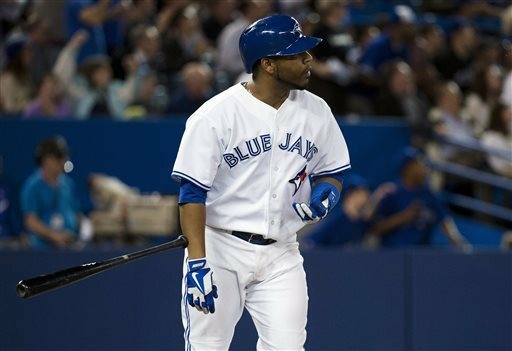 Edwin Encarnacion hit a pair of homers and drove in 3 of the Blue Jays 4 runs as the beat Cleveland 4-2. They owned baseball on May.15, 2014. 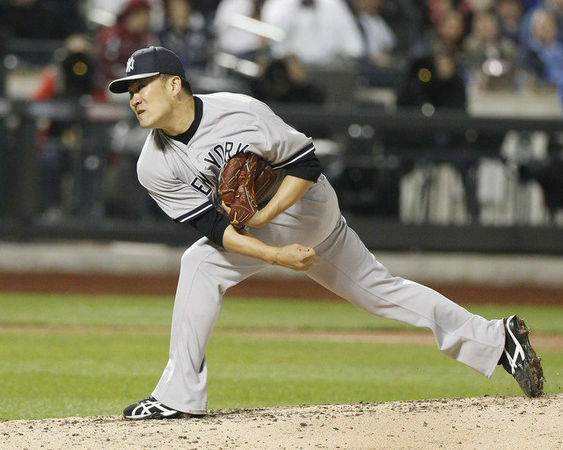 Masahiro Tanaka threw a complete game, 4 hit shutout against the Mets, striking out 8, walking none and getting a base hit for good measure. The Yankees won, 4-0. Doug Fister gave the Nationals 7 strong innings, with 1 earned run, 5 hits and no walks. He did not get the decision but Washington would beat Arizona, 5-1. 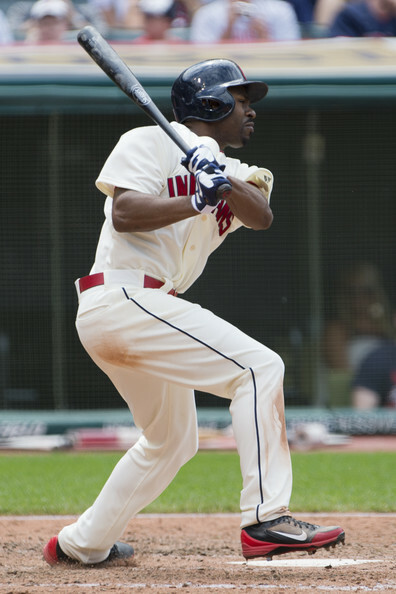 David Murphy went 5-6 with three doubles, driving in five runs, leading Cleveland’s offense in the 15-4 thrashing of the Blue Jays. Hunter Pence finished 4-5 with a homer and drove in 3 runs as the Giants blew out the Braves, 10-4. They owned baseball on May.14, 2014. 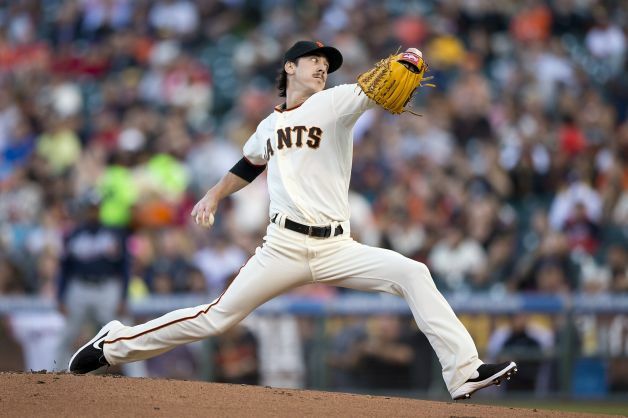 Tim Lincecum pitched like the ace of 2008-2010. He threw 7 2/3 innings, 2 hit, 1 run ball, striking out 11 Braves. He got the decision in San Francisco’s 4-2 win. Eric Young Jr. led the Mets offense in a wild back and forth game in the Bronx. 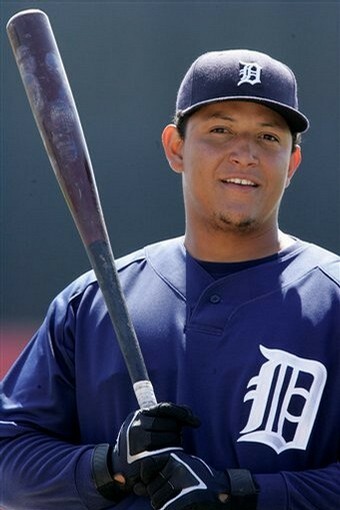 He went 3-5 with a two run homer and a stolen base in the 9-7 comeback victory against the Yankees. Jesse Chavez pitched into the 9th, letting up just a pair of solo homers and keeping the White Sox from rallying. The A’s held on, 5-4. Jose Bautista went 3-4 with his 10th homer of the season as the Blue Jays topped the Angels, 7-3. They owned baseball on May.12, 2014. 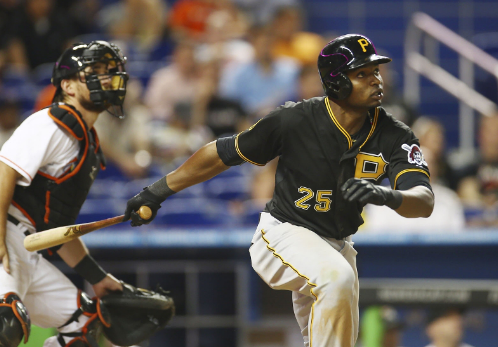 Haley Smilow (Guest Writer): You might say Eric Young Jr. has baseball in his blood. 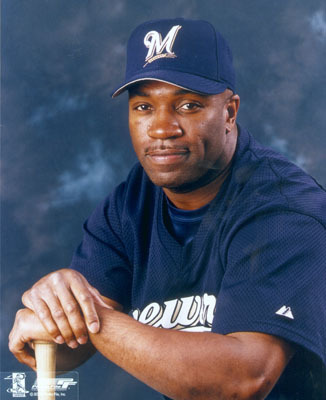 Growing up he became acquainted with the game early by watching his father, Eric Young Sr., play for the Dodgers, Rockies, Blue Jays, and Cubs, among other teams. 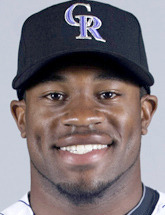 Eric Young Jr. (or EY2., as he is known) was a multi-sport athlete in high school, but ultimately decided to pursue baseball. He played one year of college ball at Chandler Gilbert Community College before following in his father’s footsteps and being drafted by the Colorado Rockies in the 30th round of the 2003 draft. EY2 steadily worked his way through the minor leagues, posting solid batting averages at every level and catching the eyes of the Rockies’ front office, which resulted in his major league debut in 2009. In 158 career major league games EY2 has posted a line of .246/.324/.295 and spent time playing second base and patrolling the outfield. 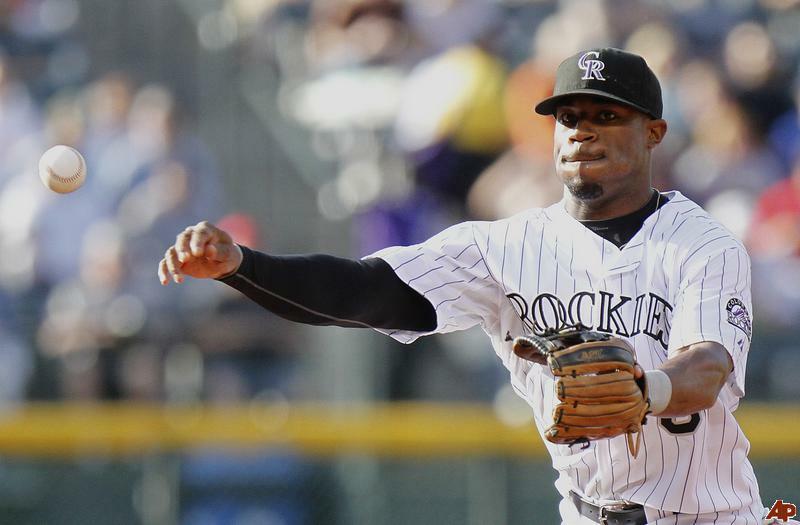 This year the 26-year old will again look to provide the Rockies with production off the bench. 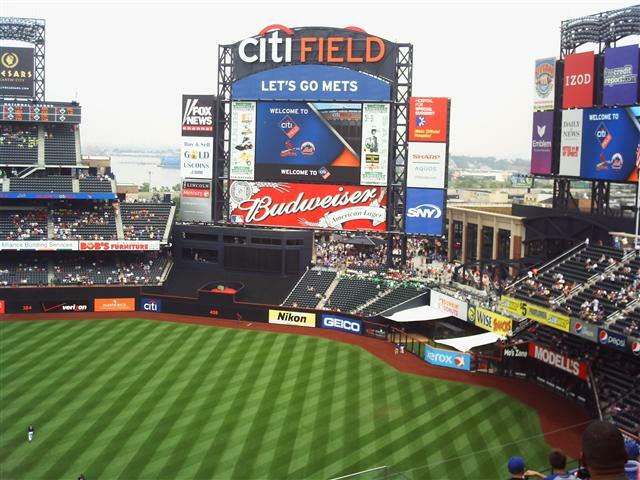 Reporter Haley Smilow recently had a chance to chat with Eric Young Jr., and discovered his favorite foods, his go-to songs on his iPod, and what it means to him to share so many baseball memories with his father. 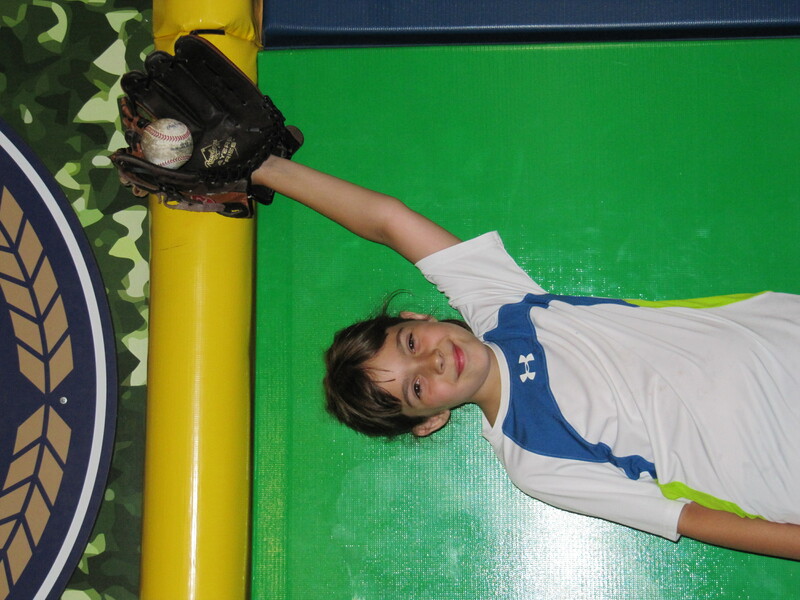 At what age did you start playing baseball? And did you eventually end up playing in a travel league? I started playing at age 7. 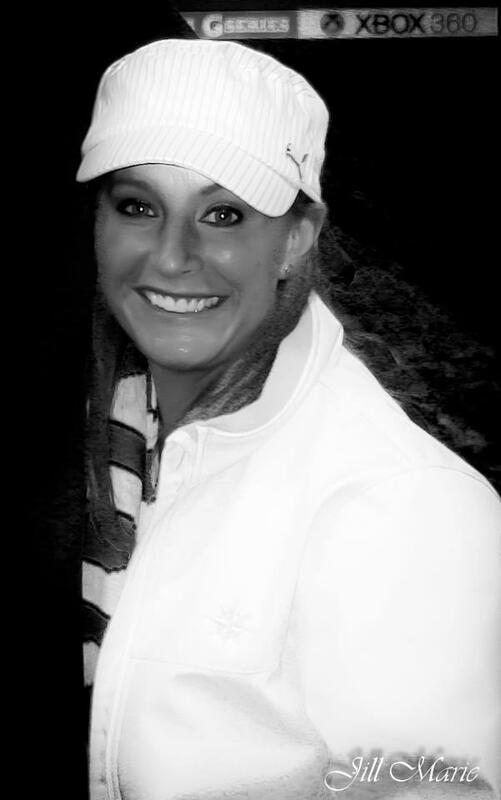 I played travel league (summer) from ages 9-12.
Who was your favorite team growing up? And other than your father, who were some of the players that you looked up to as a kid?